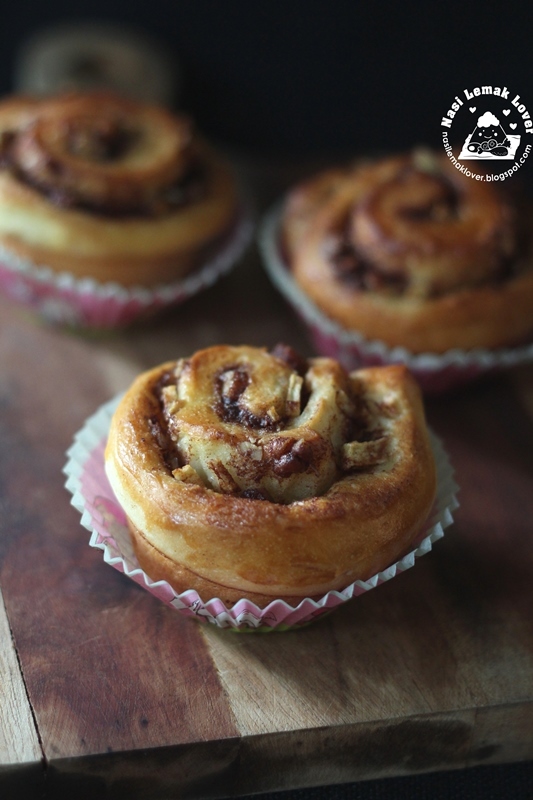 The other day saw an Instagram friend shared her Apple Pecan Cinnamon rolls, it immediately attracted me. Love the flavours, apple and pecan nuts, they are really nice combo! 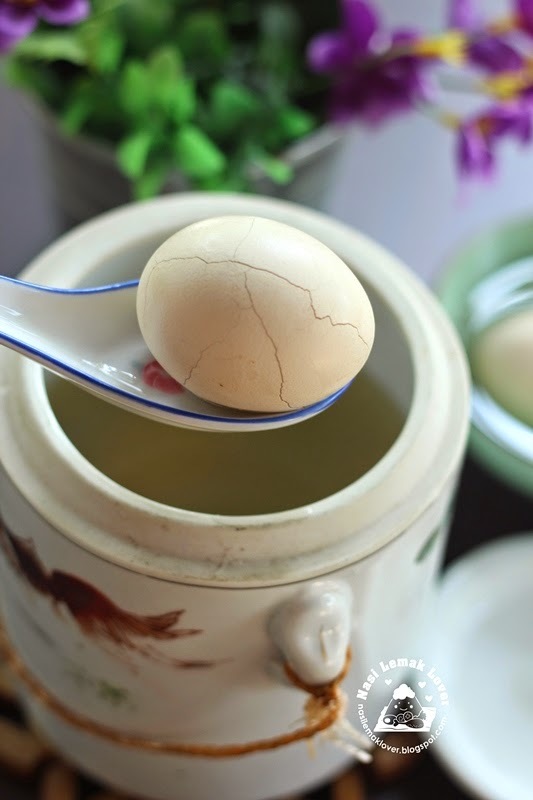 This double boiled Dong Quai egg dessert soup was my childhood favourite dessert soup. My mother always told my sisters and I how good of this herbal soup benefit to us, Dong Quai 当归 is like female ginseng. The other day when i try to figure out what to cook for lunch. 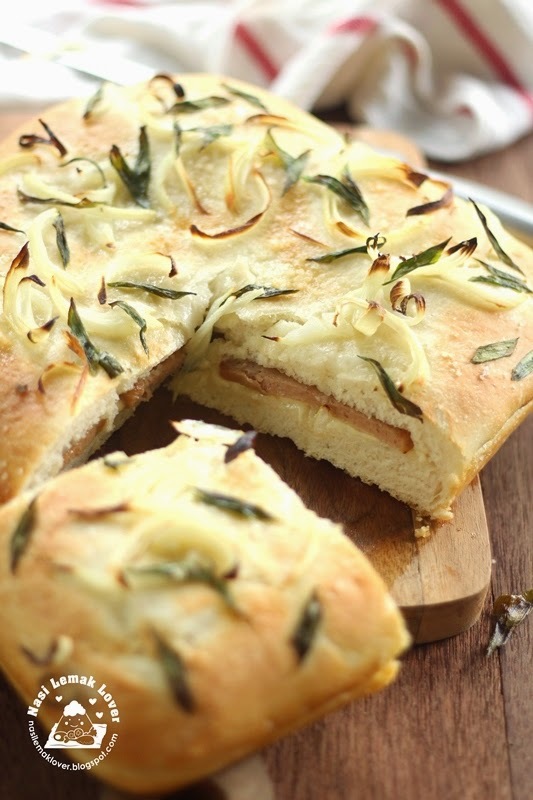 Suddenly i got this idea making Focaccia that stuffed with ham and cheese which i saw in my friend Jessie's blog long time ago. 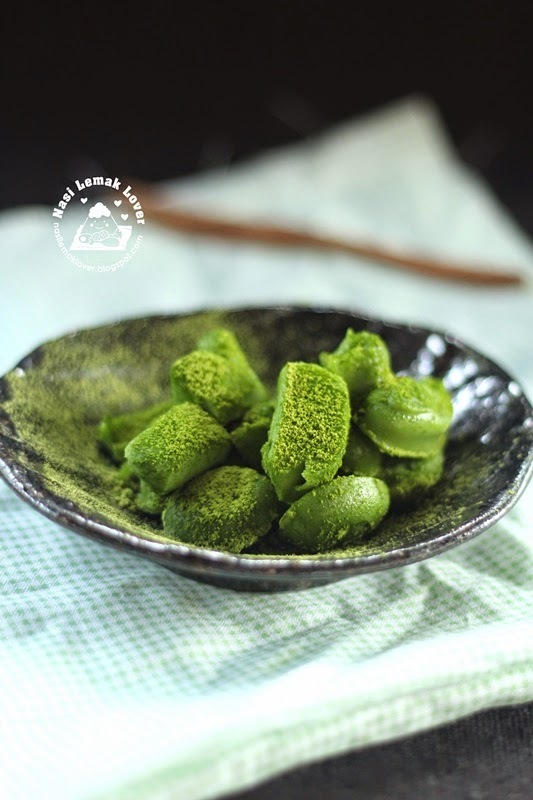 My kids love the Nama Matcha ice cream at a Japanese restaurant that we often visit. Usually they ordered as dessert after the meal. So I also wanted to replicate this ice cream at home. Earlier i saw my Instagram friend sharing a round and big sponge cake that using my earlier cold eggs of Orange sponge cupcake recipe, Her cake turned out to be nice and no shrinkage. 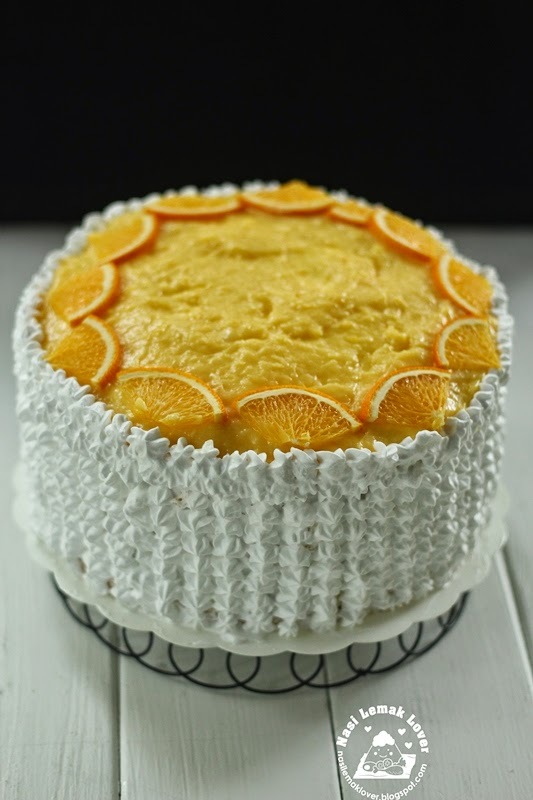 So i use this method to make into this Jaffa sponge cake with orange curd for my little son's Birthday. 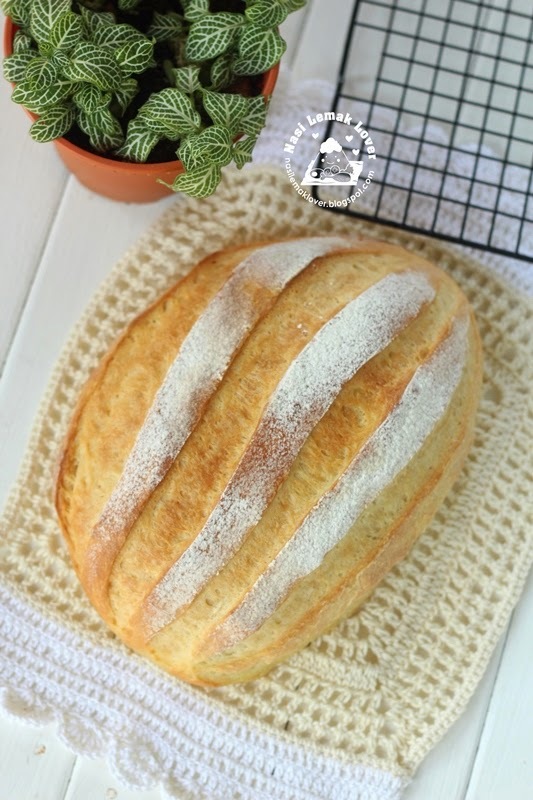 Maybe some of you have noticed that i very often making bread nowadays, rather than bake cakes . This is because we try to reduce sugar intake and also my daughter is now staying at the hostel of her campus, less family members at home to enjoy my bake. So i rather baked more breads, so we could enjoy from breakfast, lunch till dinner. 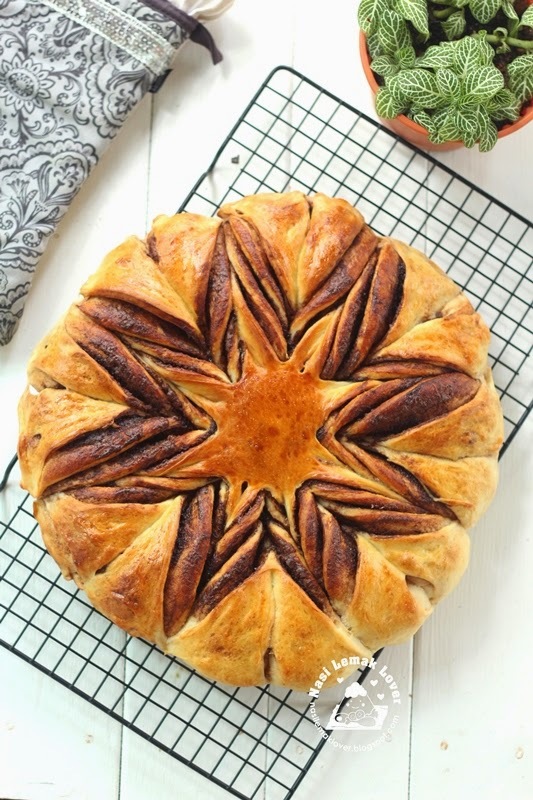 I have been bookmarked this beautiful Braided Nutella Star Bread for quite a while. When i saw very good price of Nutella selling at the supermarket that nearby the hotel we stayed during the recent Frankfurt Germany trip. I immediately bought one back home and only managed to make this bread today. 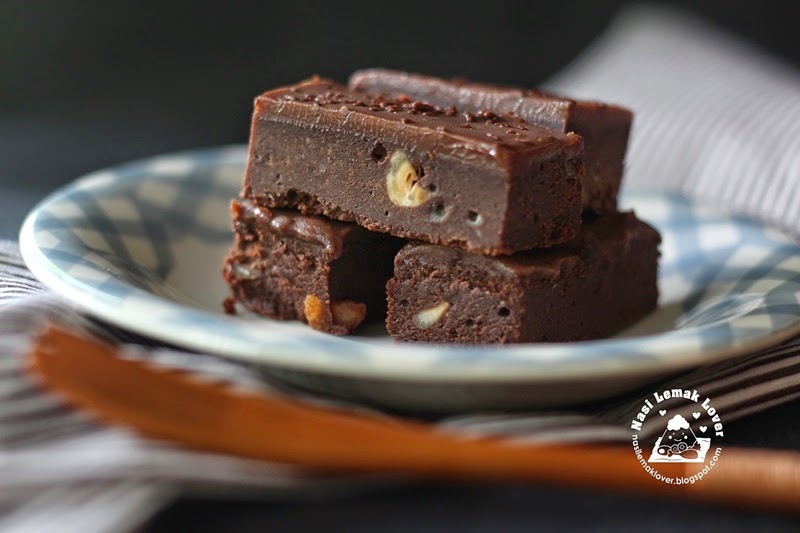 My family love brownie especially my hubby, and i had tried few recipes before, but still could not win their heart. This time they were enjoyed this new brownie that i made. I think the winning point of this brownie is the sweet chocolate ganache on top. I always feel lazy to update my blog when i returned from a vacation, sorry ^_^. 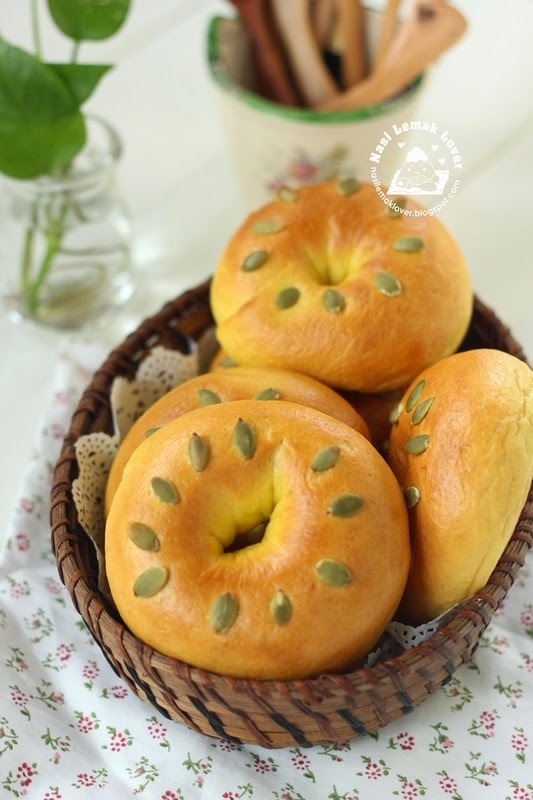 Anyway today I feel so excited to try out this new bread that i got inspiration from few Japanese Instagram account. 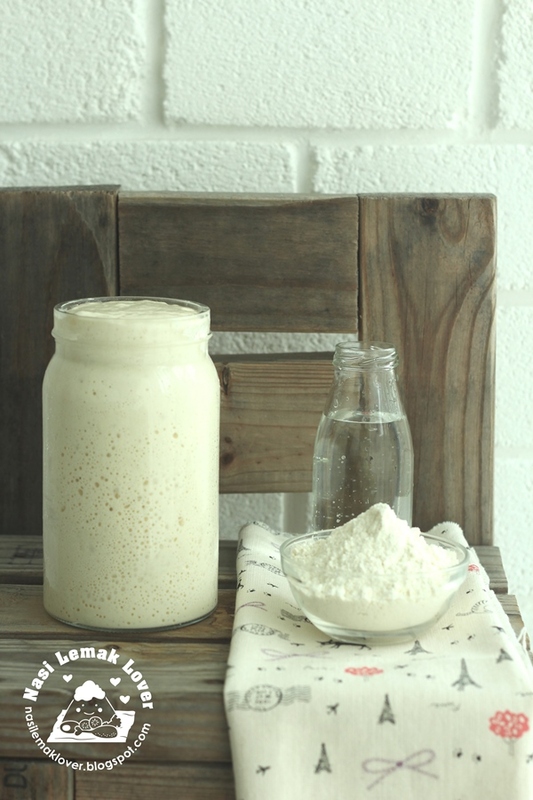 After i checked few of this recipe, and found out that this bread is solely using milk. As i always love bread using milk, and it usually turned out nice.